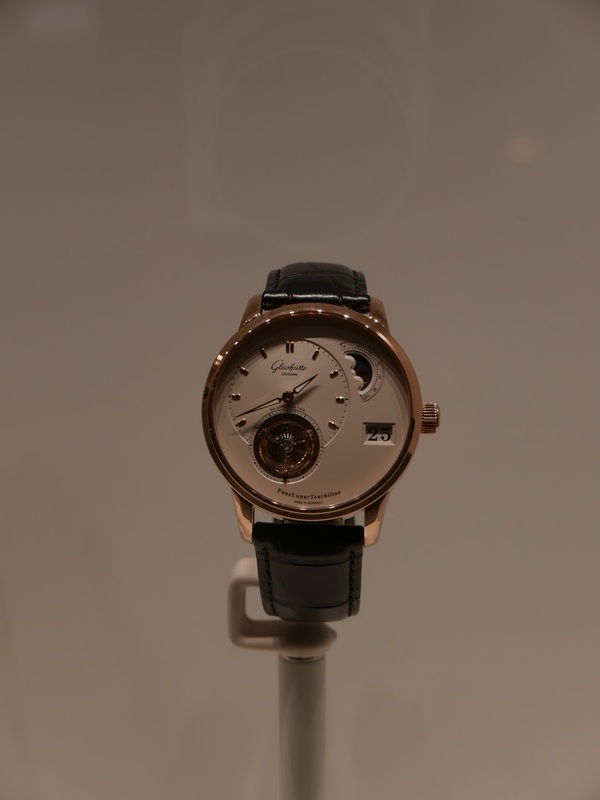 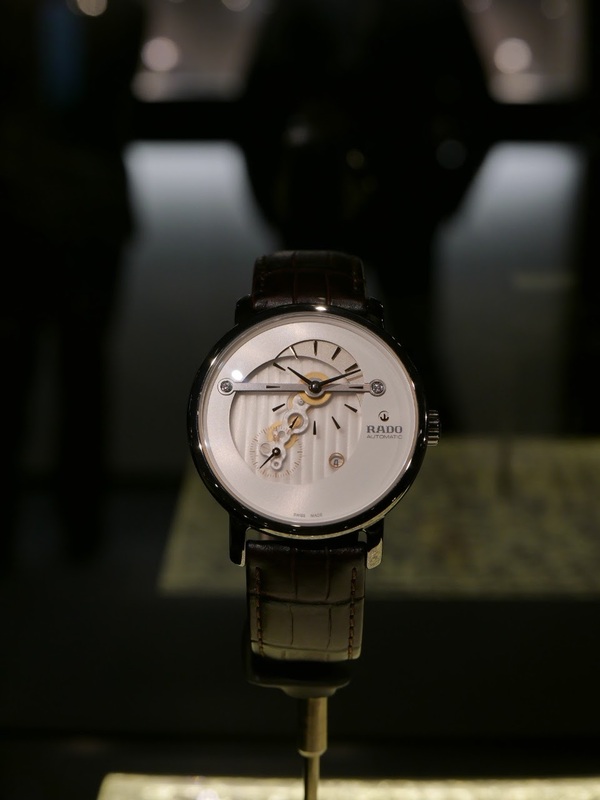 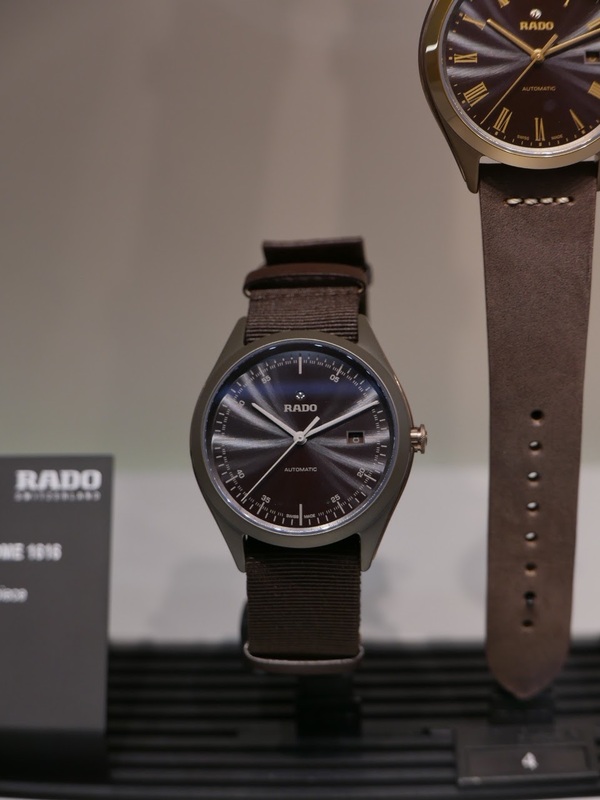 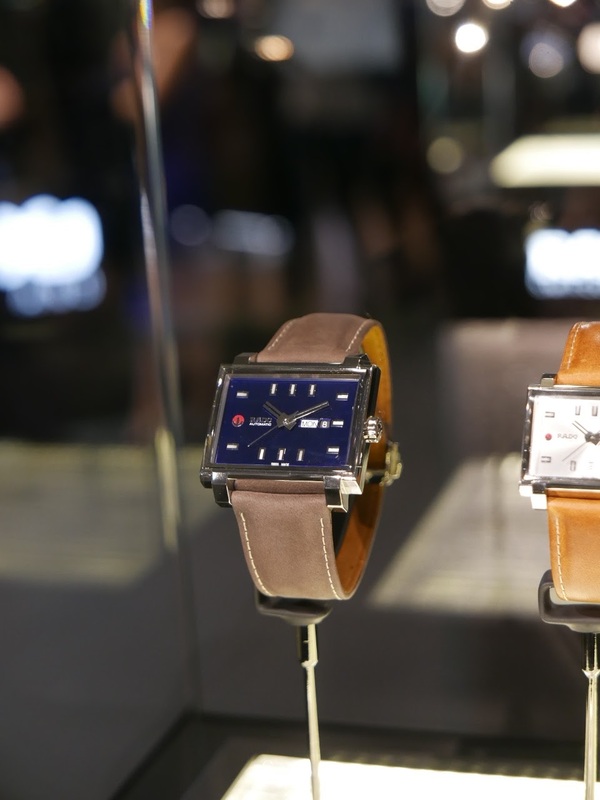 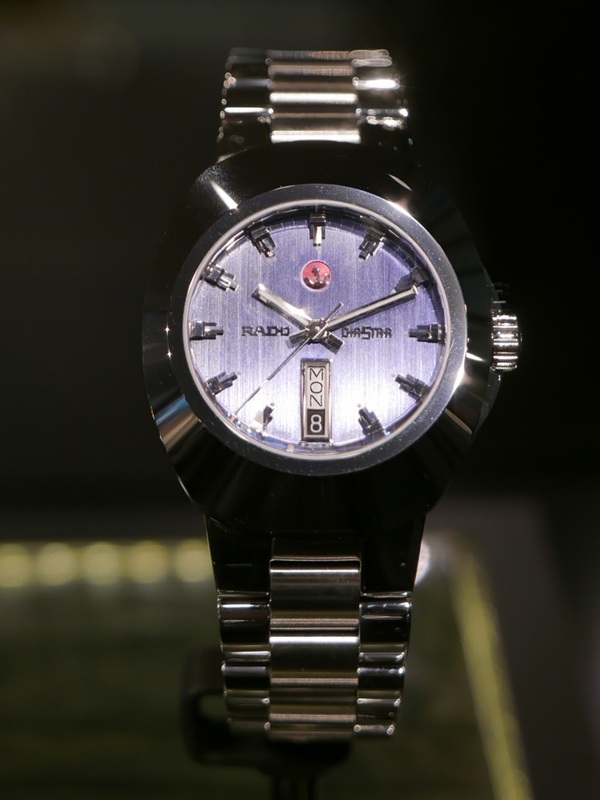 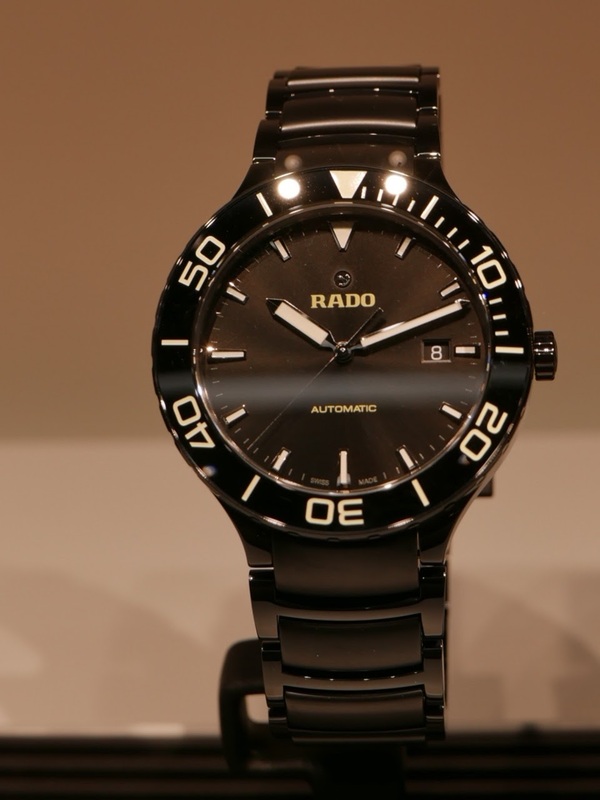 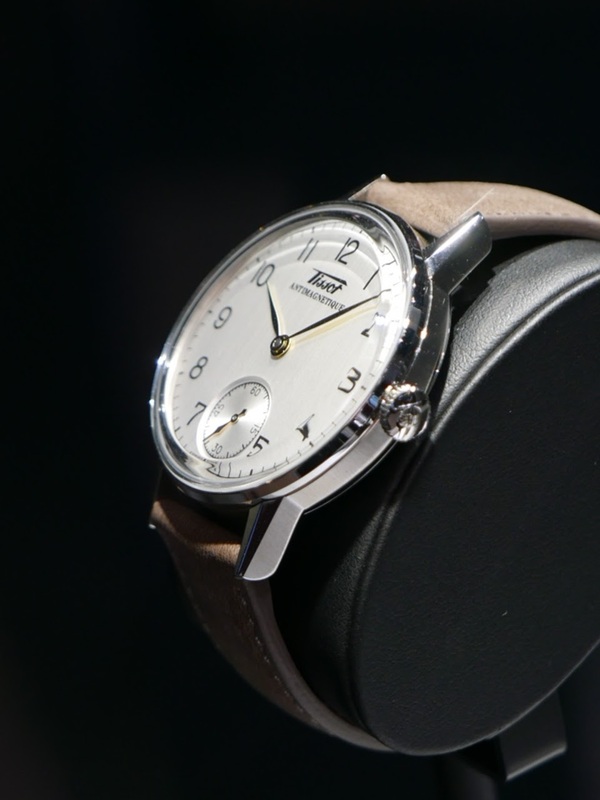 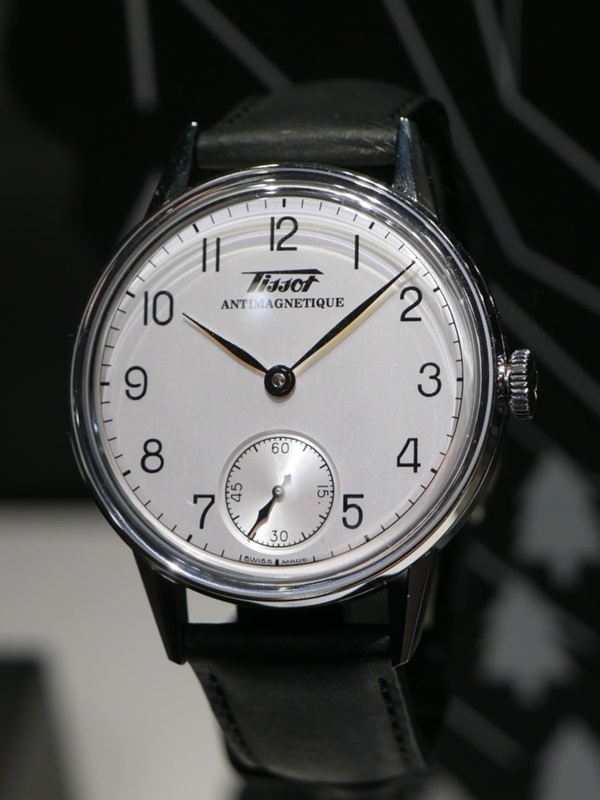 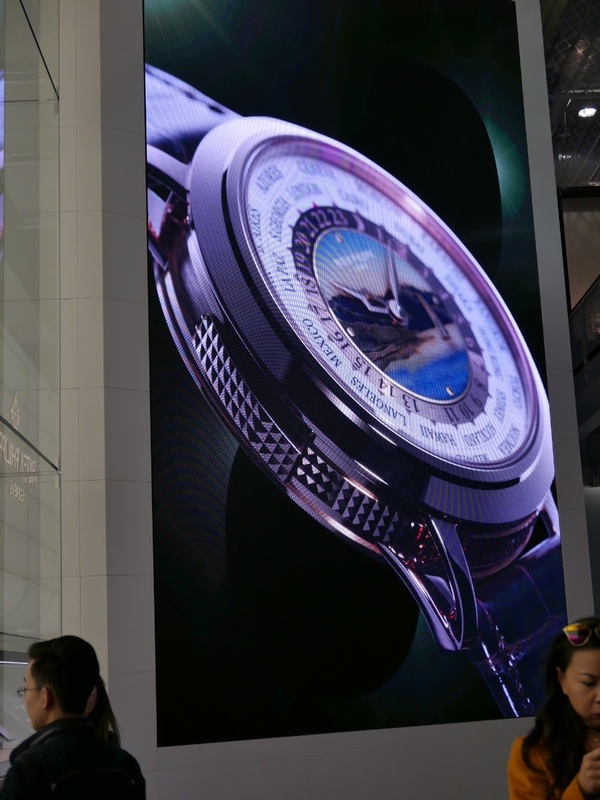 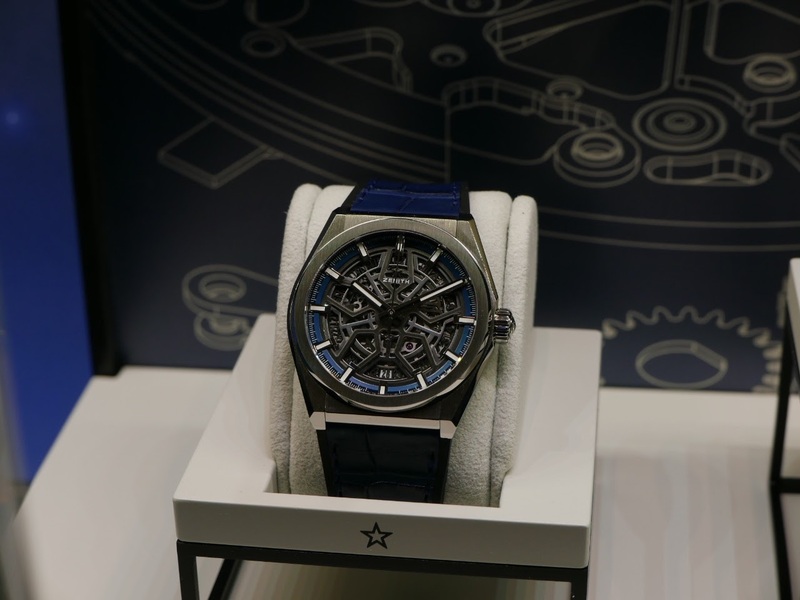 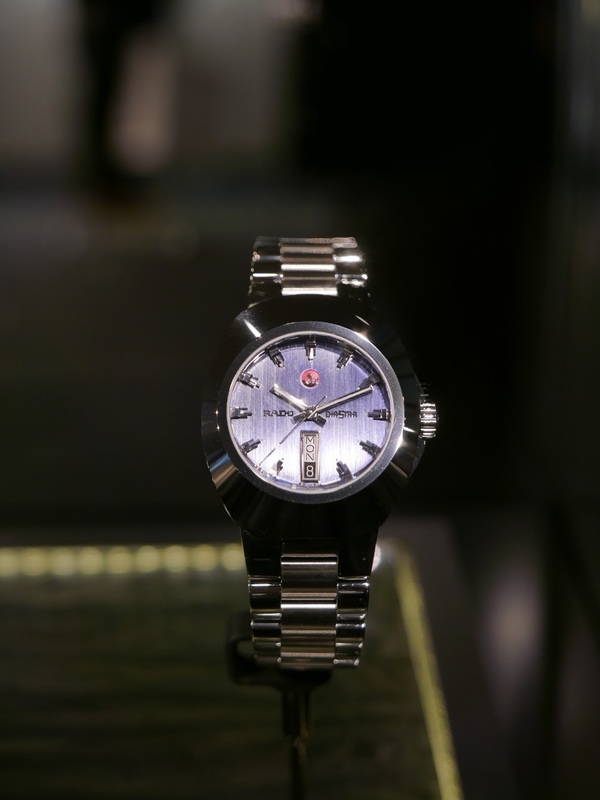 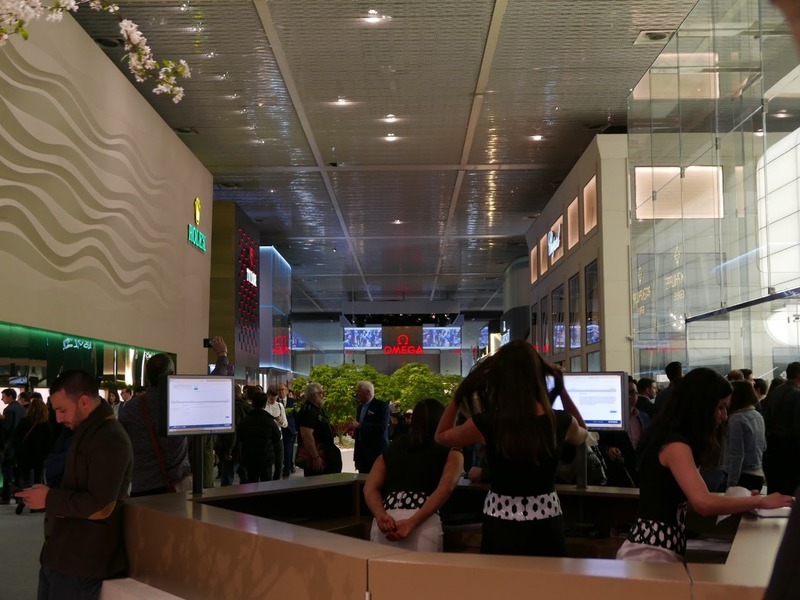 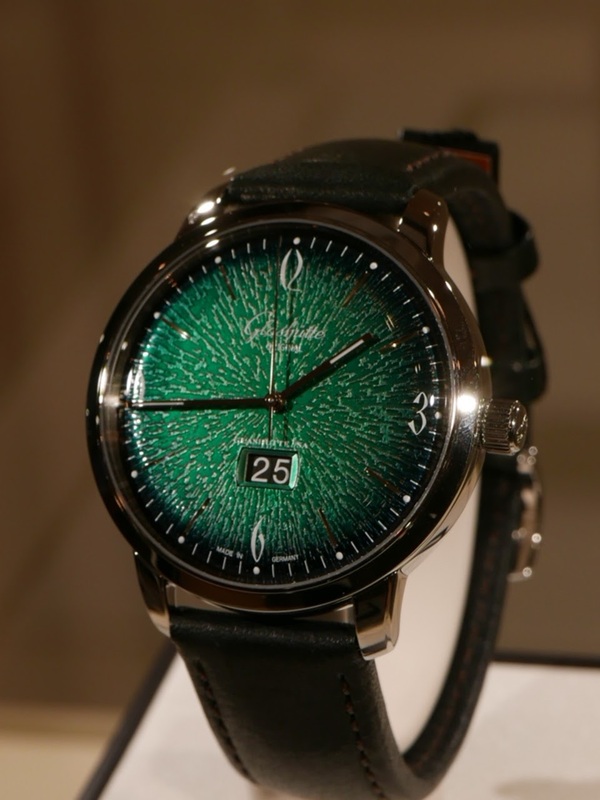 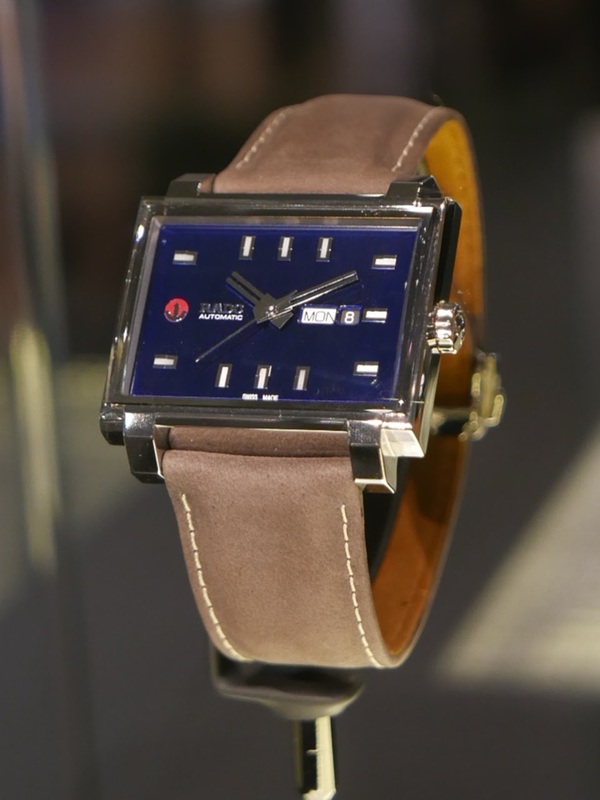 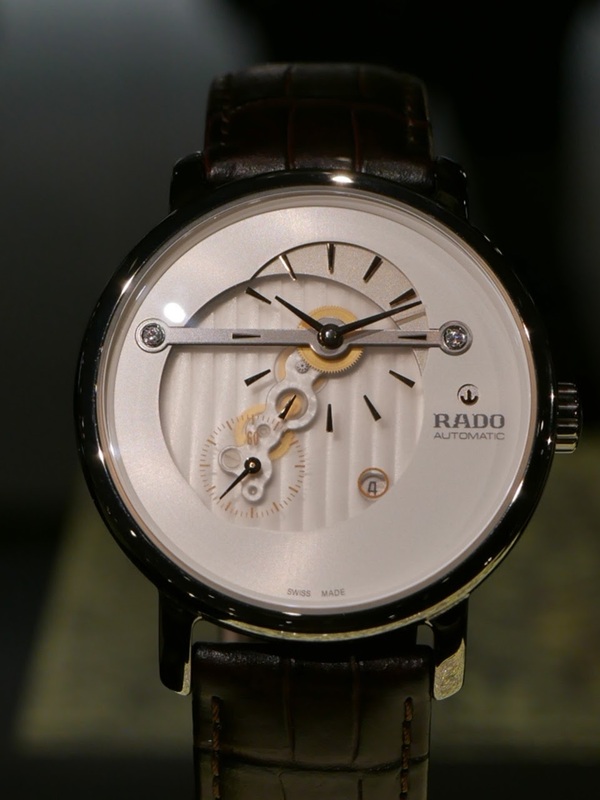 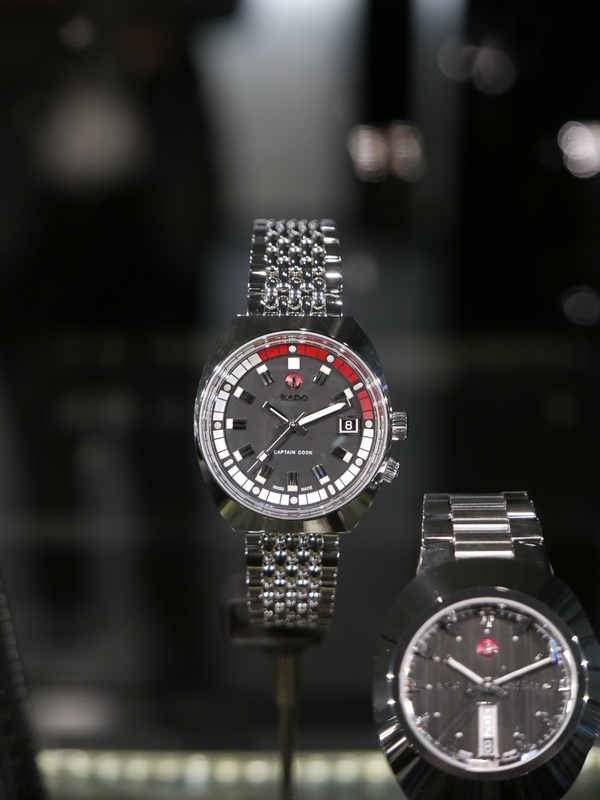 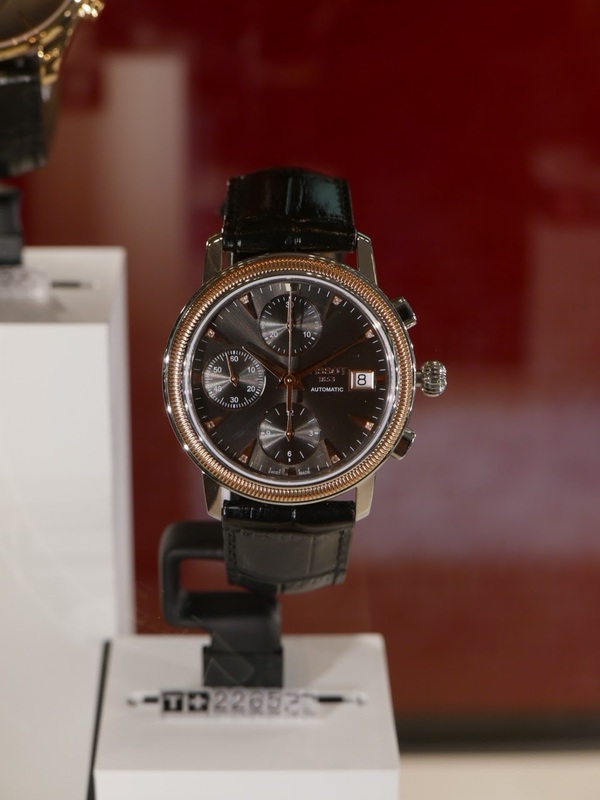 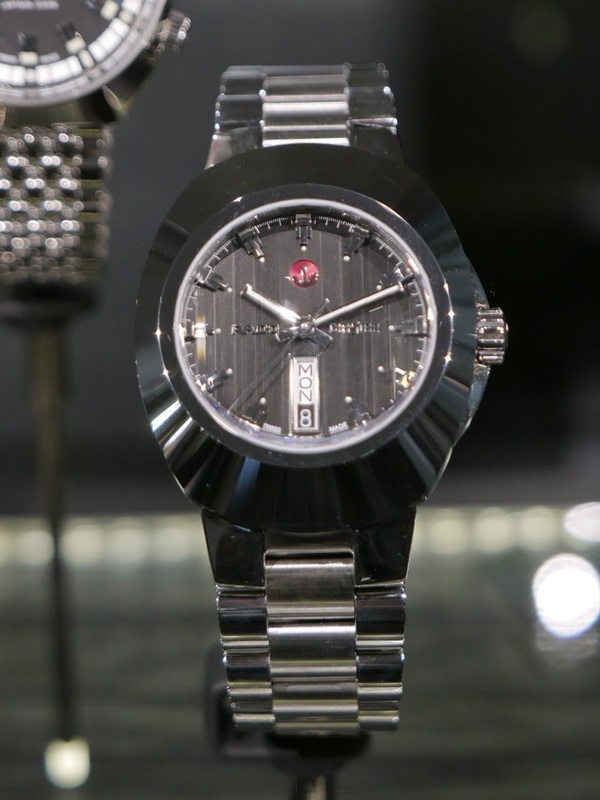 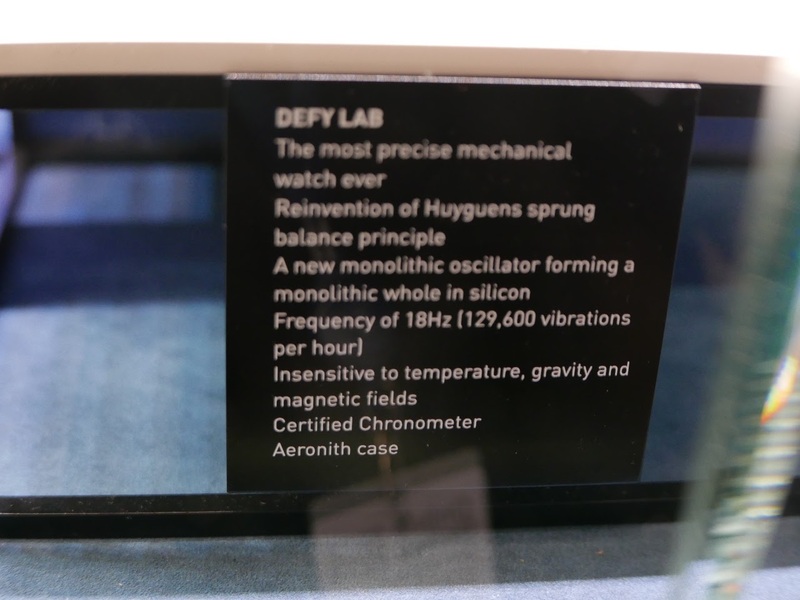 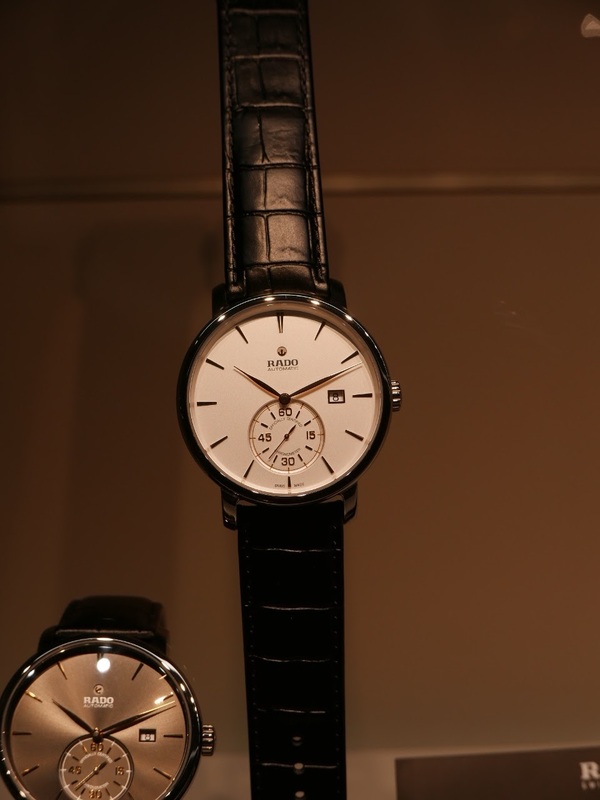 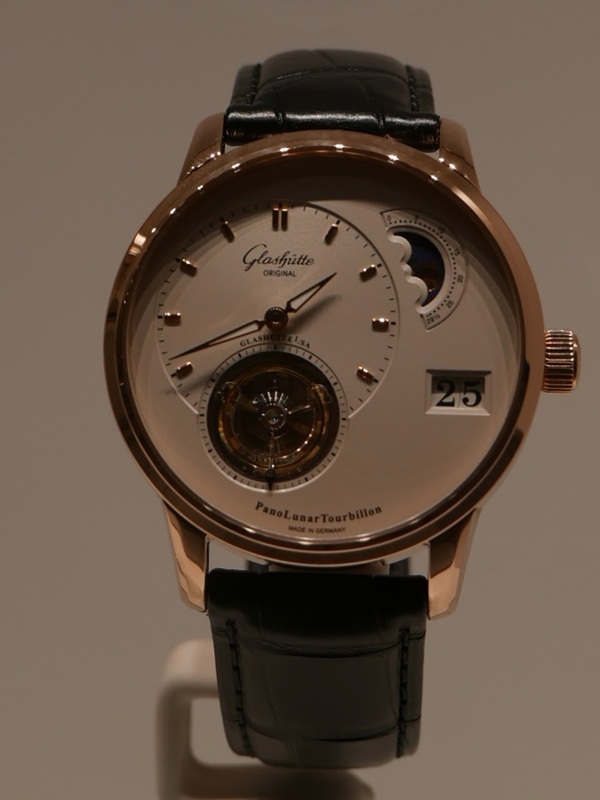 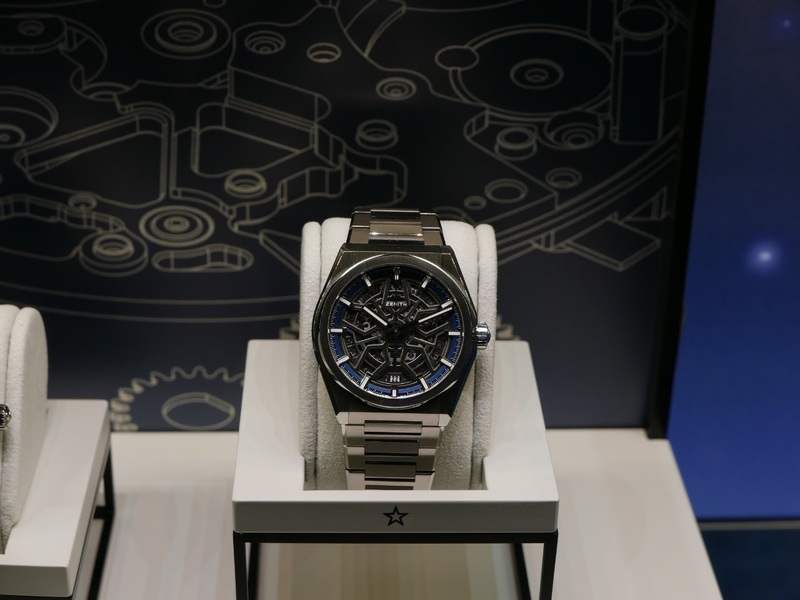 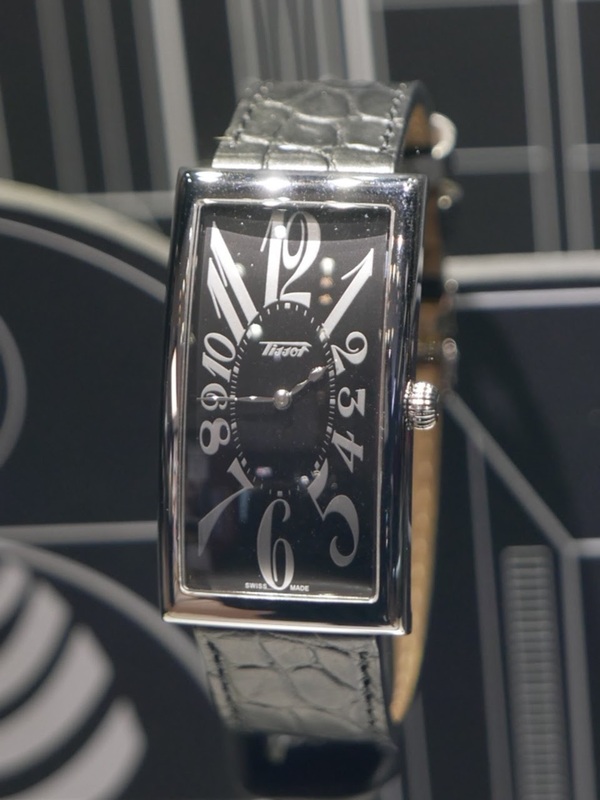 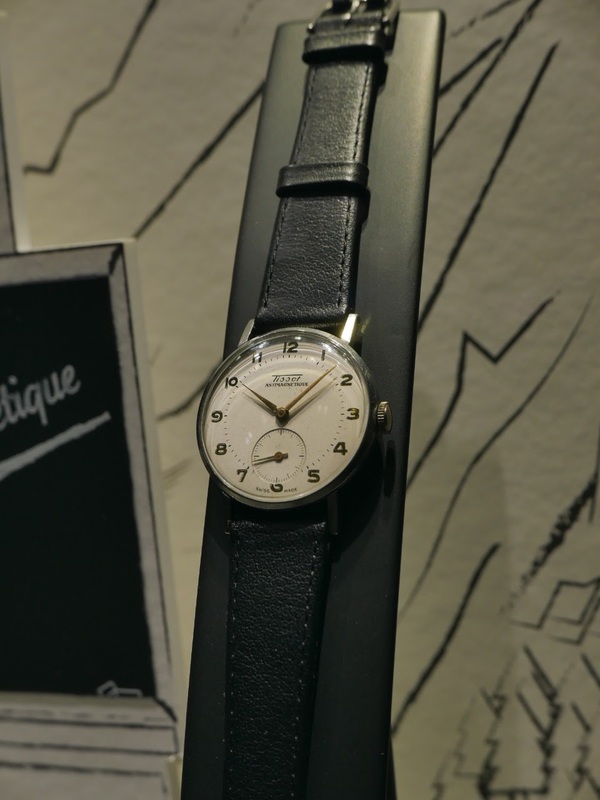 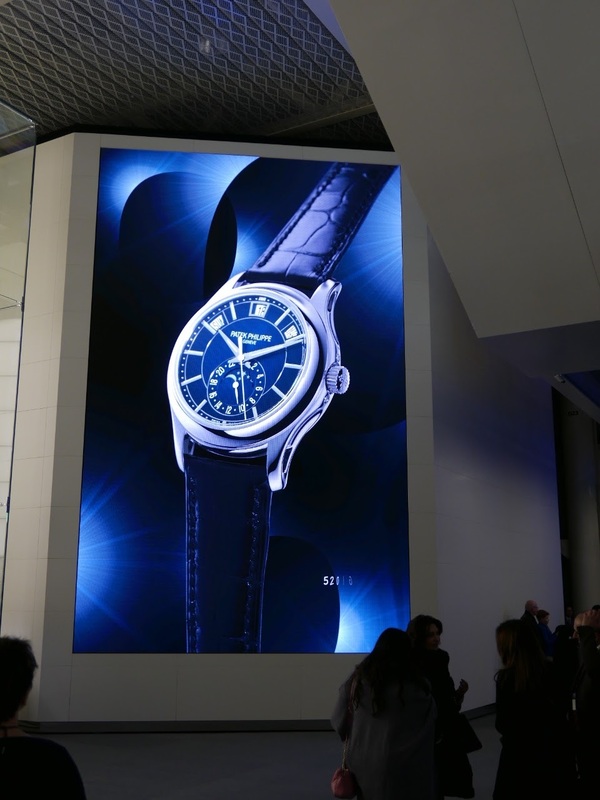 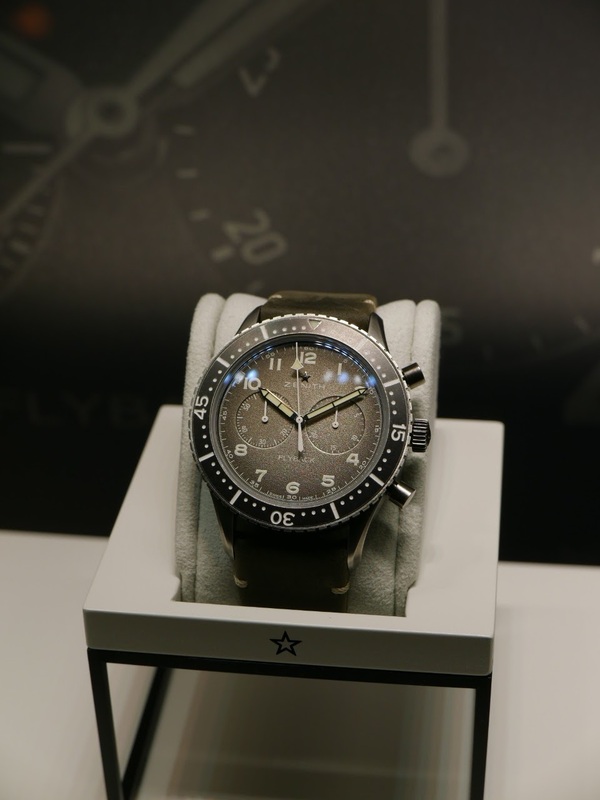 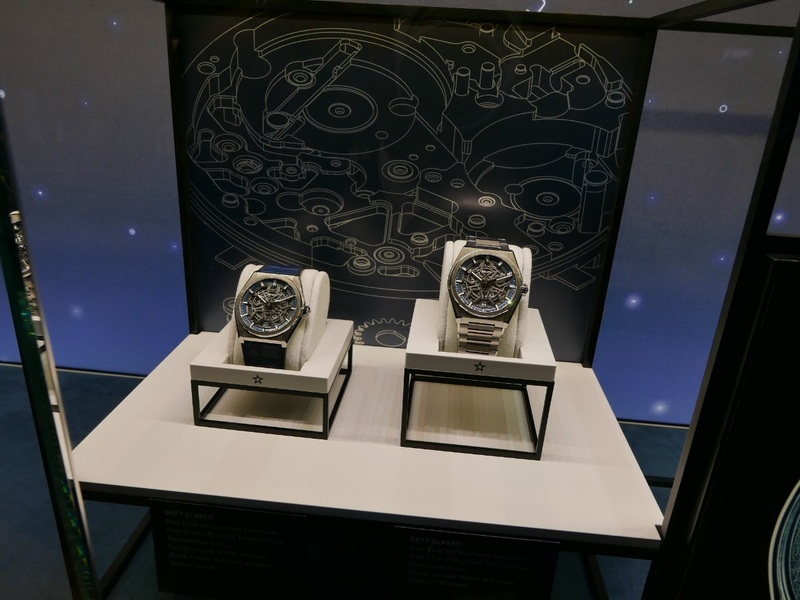 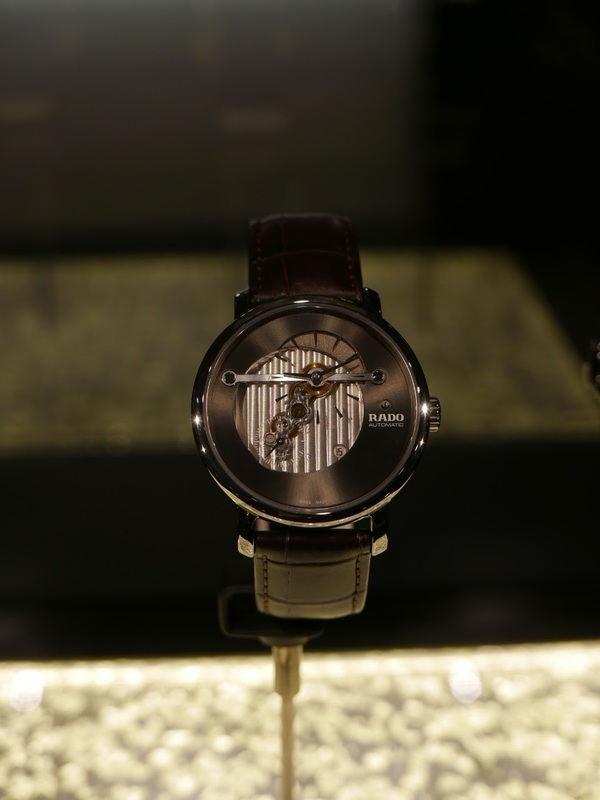 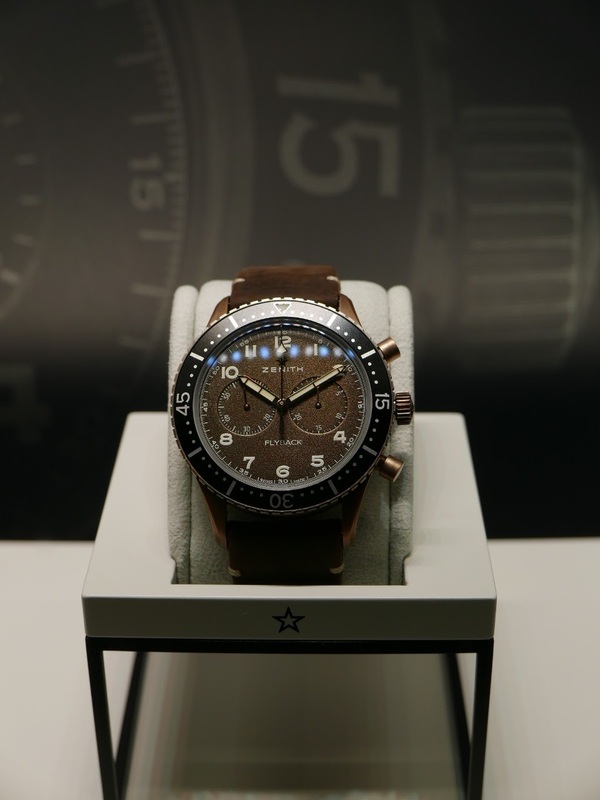 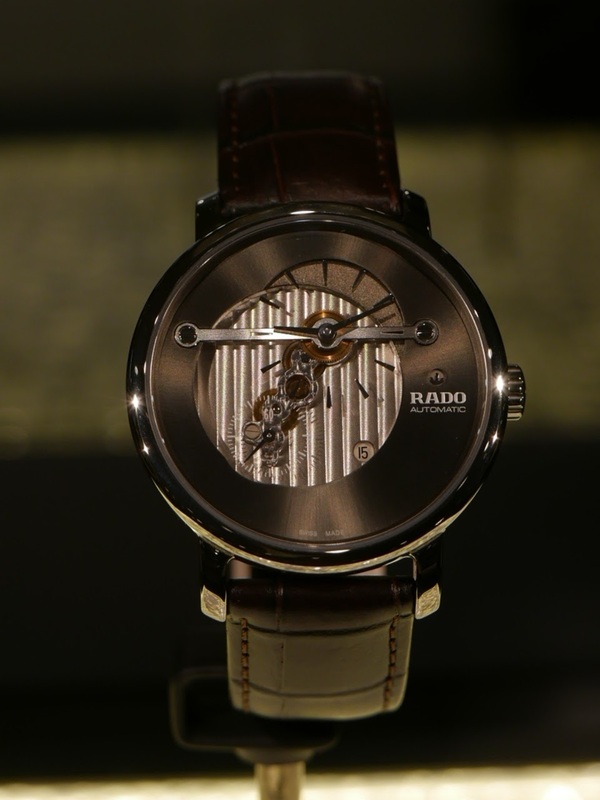 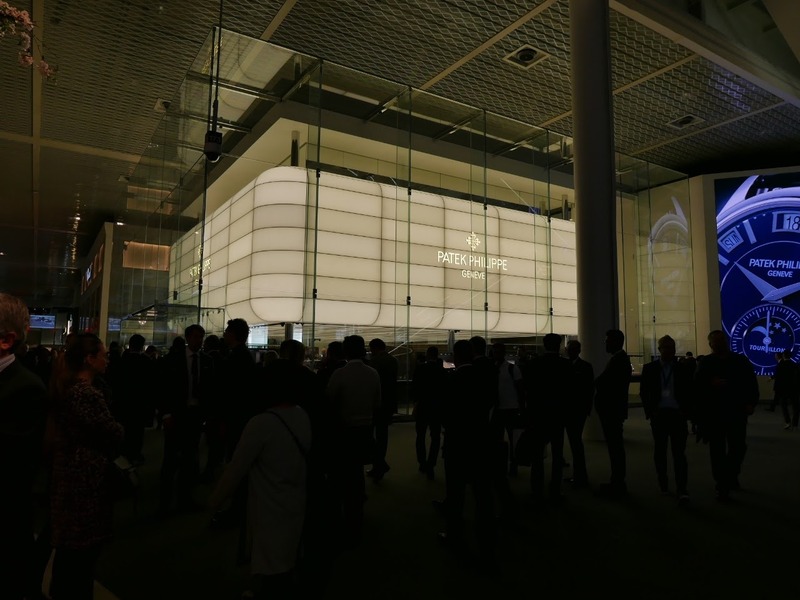 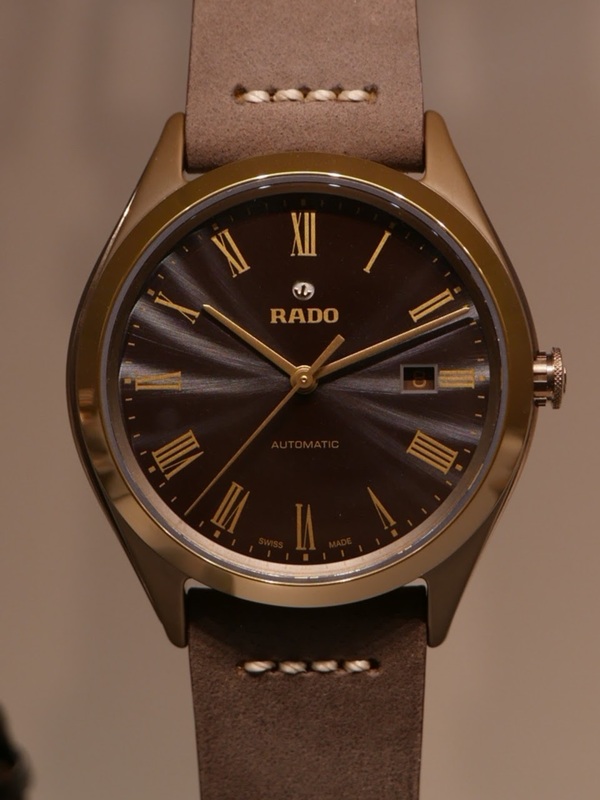 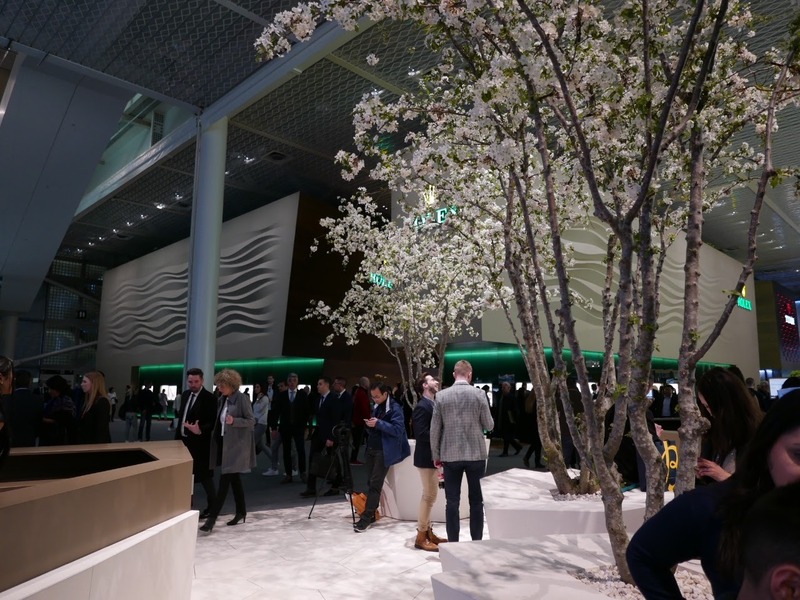 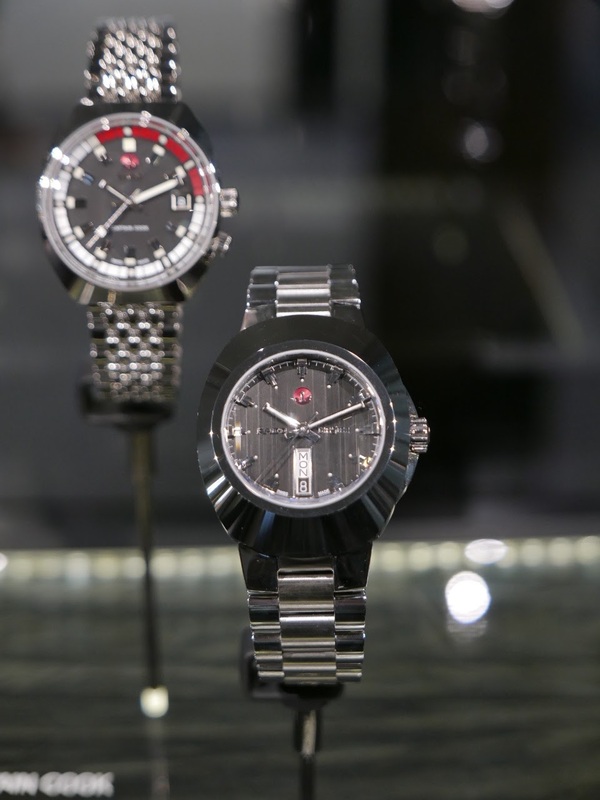 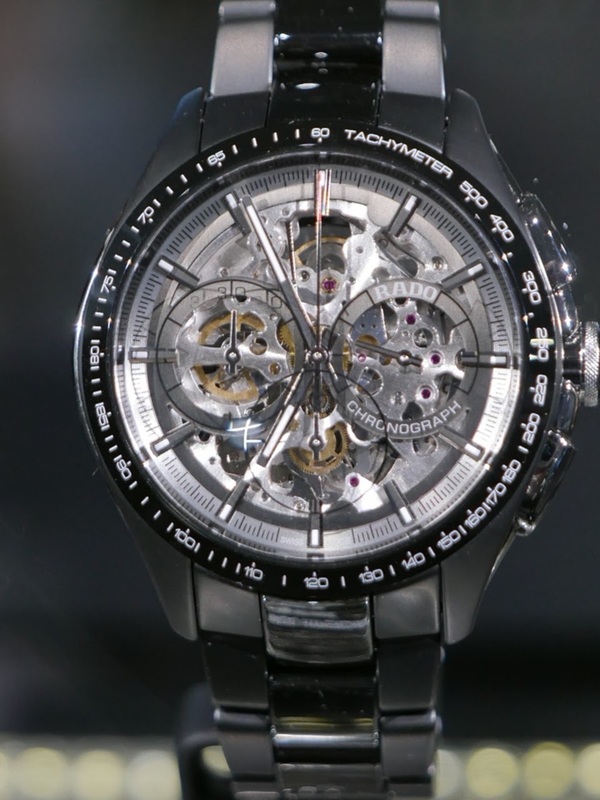 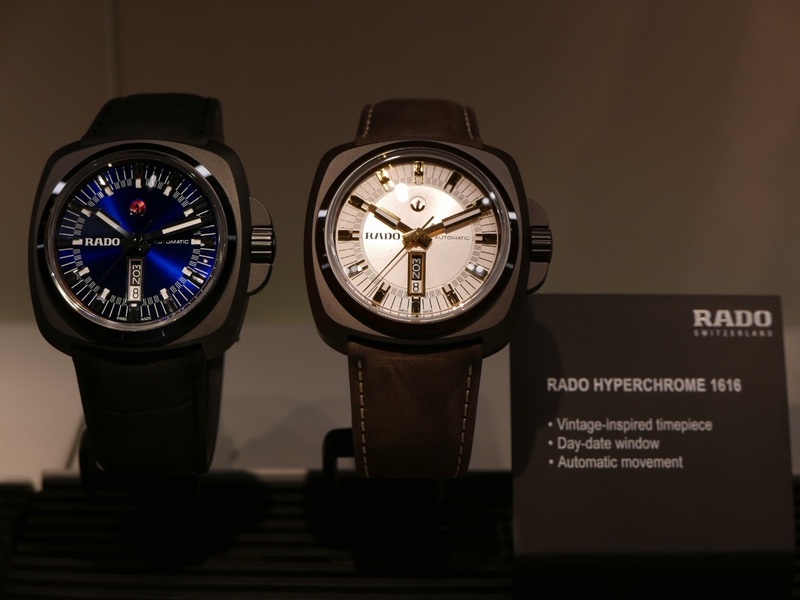 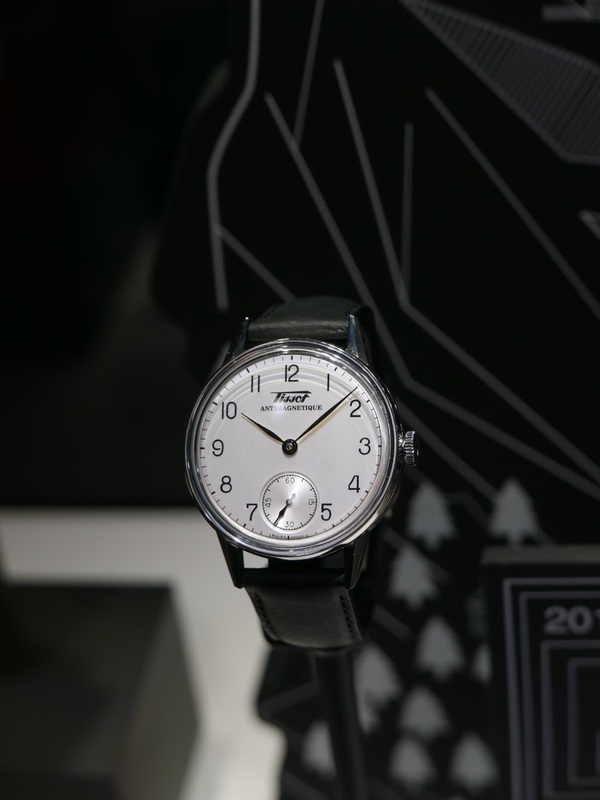 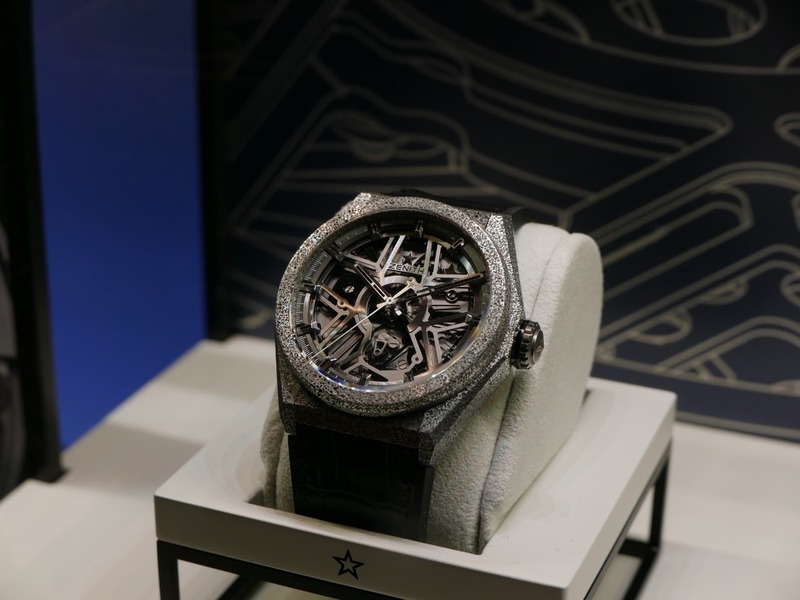 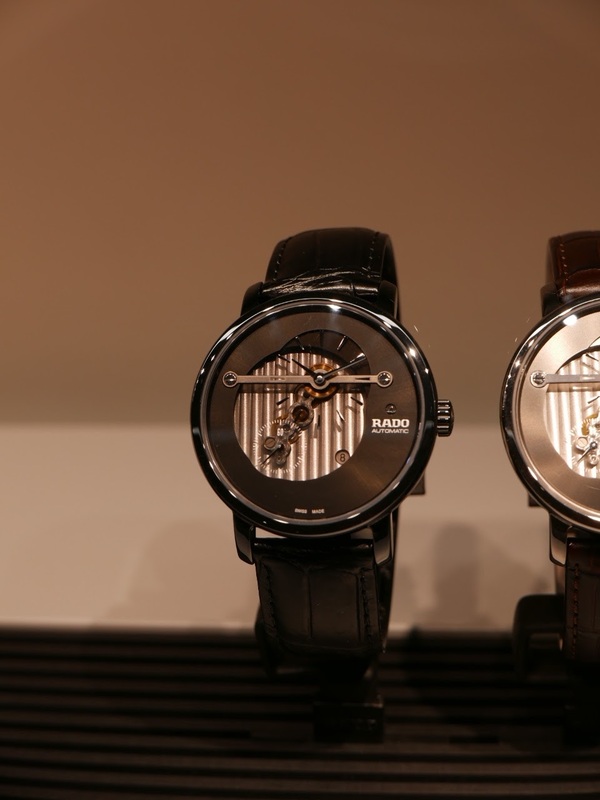 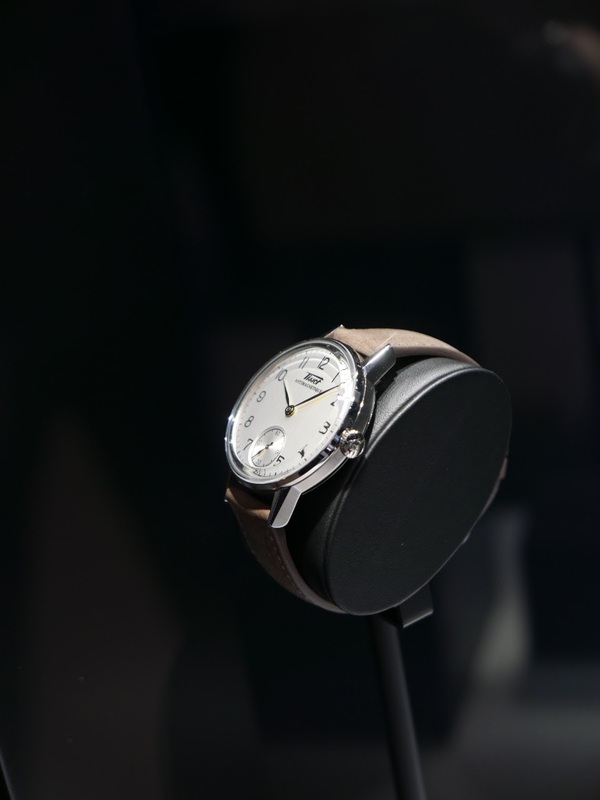 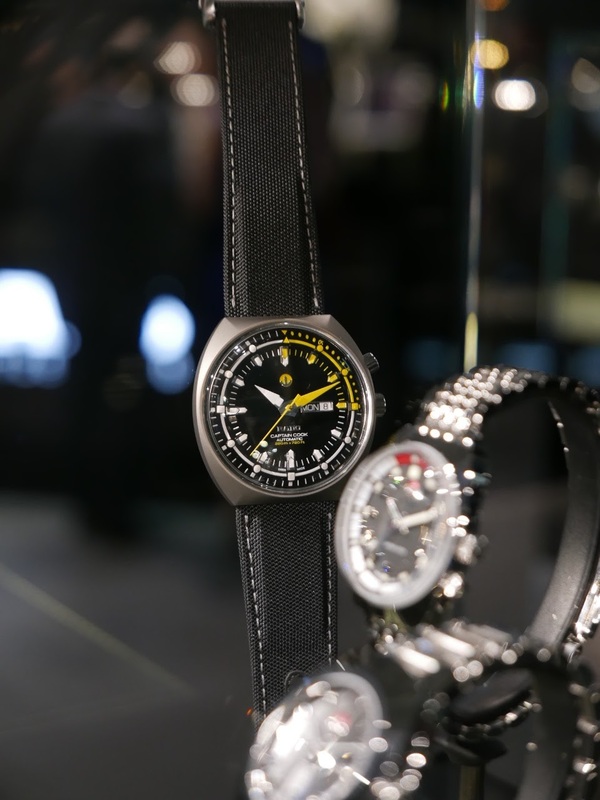 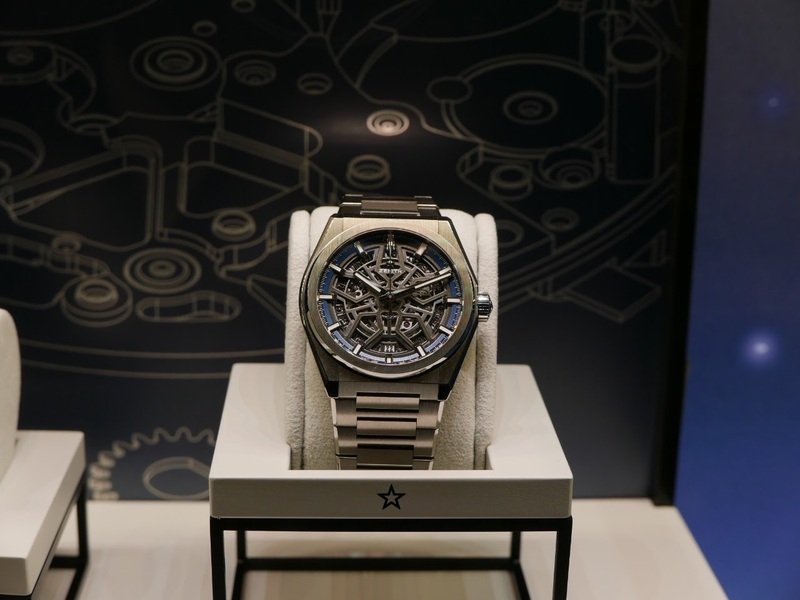 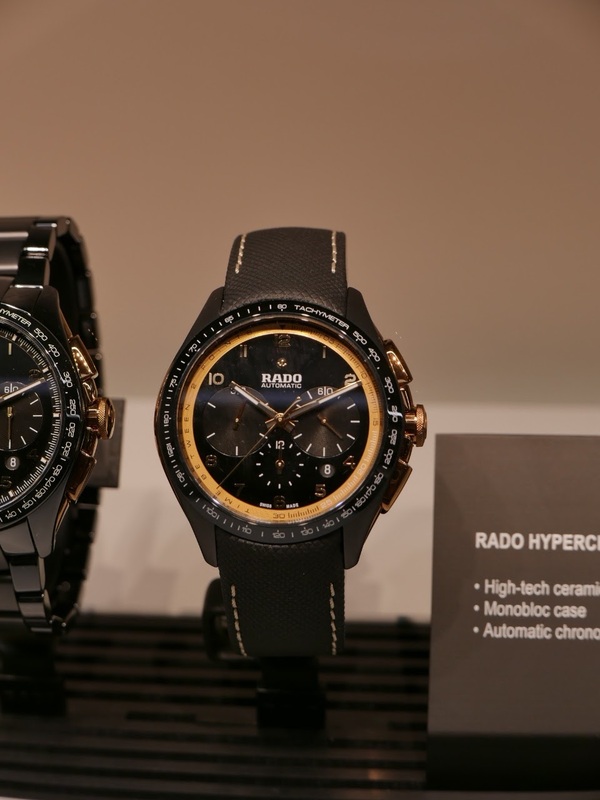 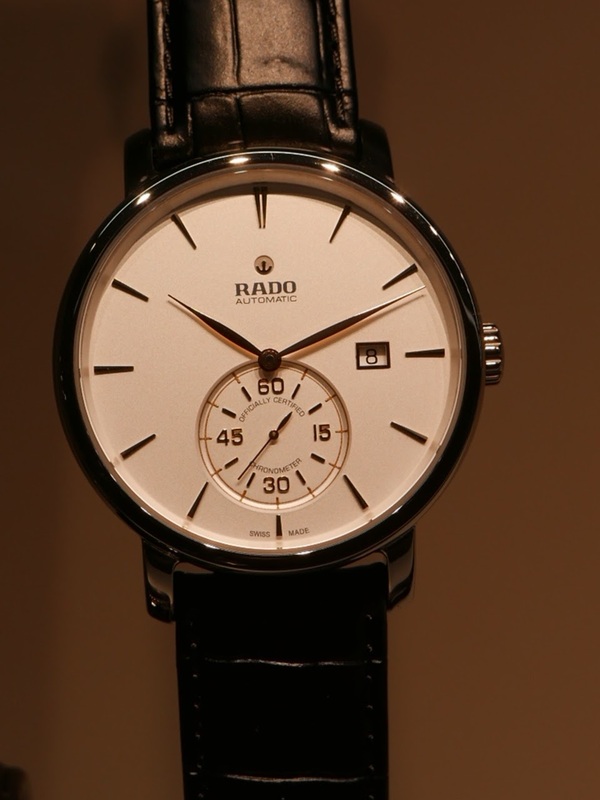 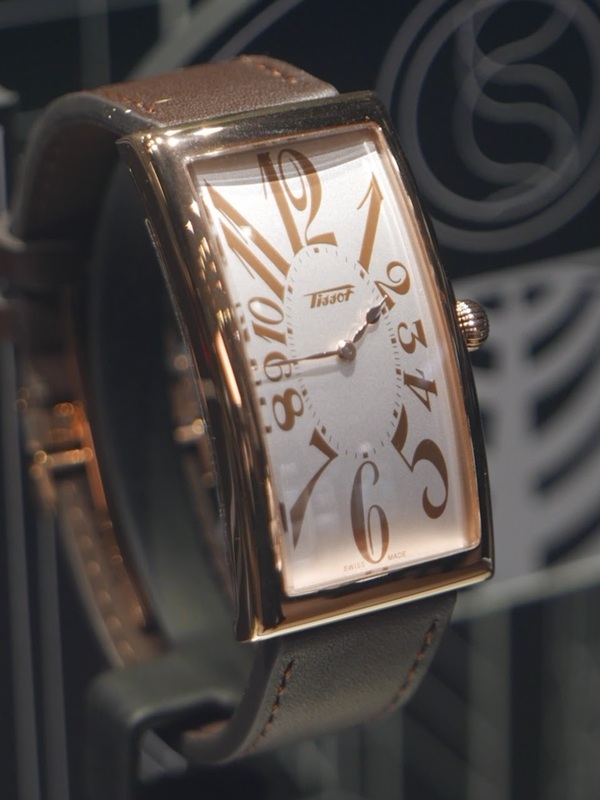 Basel/SIHH 2015 - A Wander around Baselworld part 2! 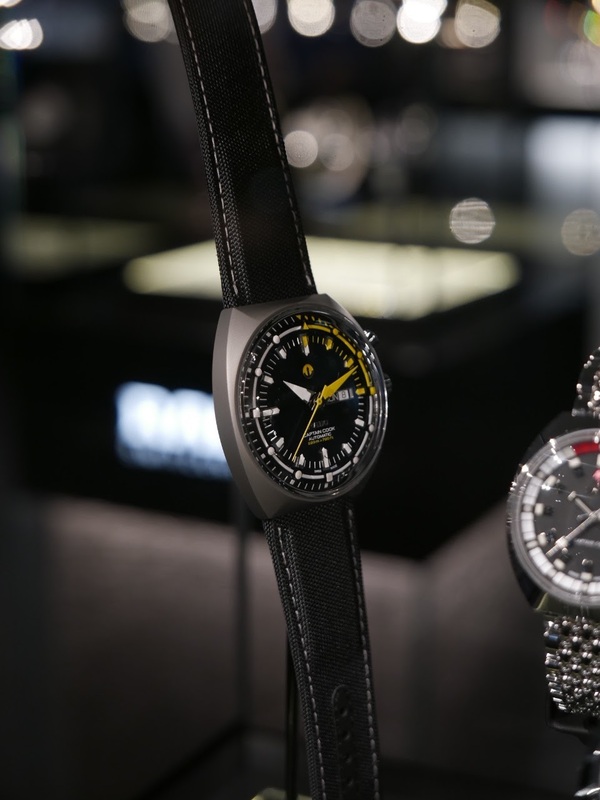 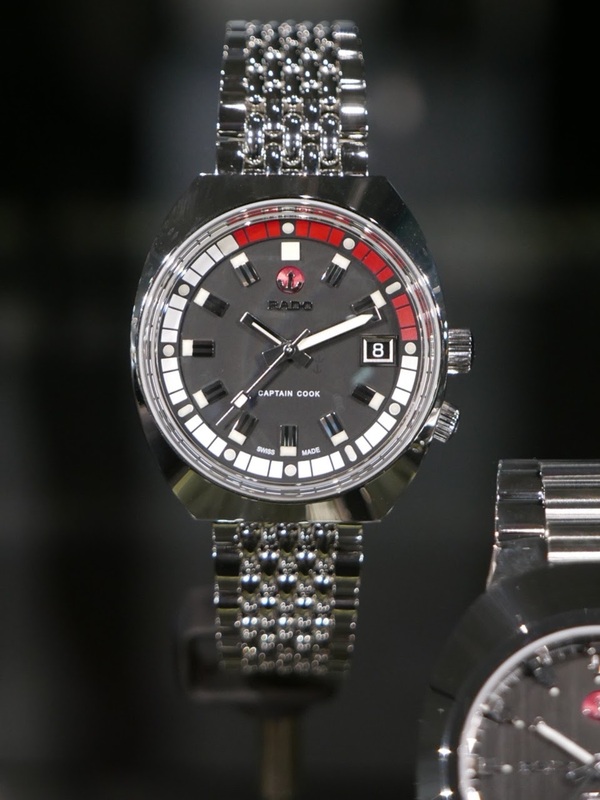 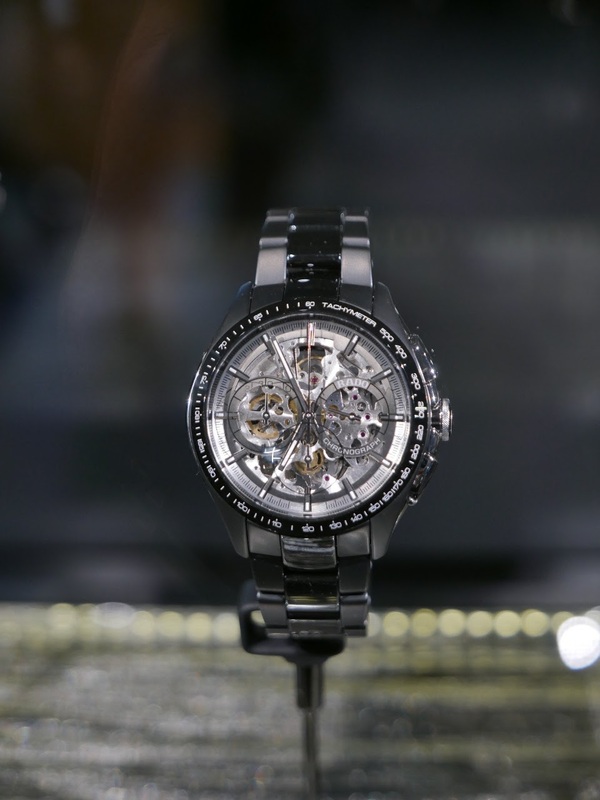 A Wander around Baselworld part 2! 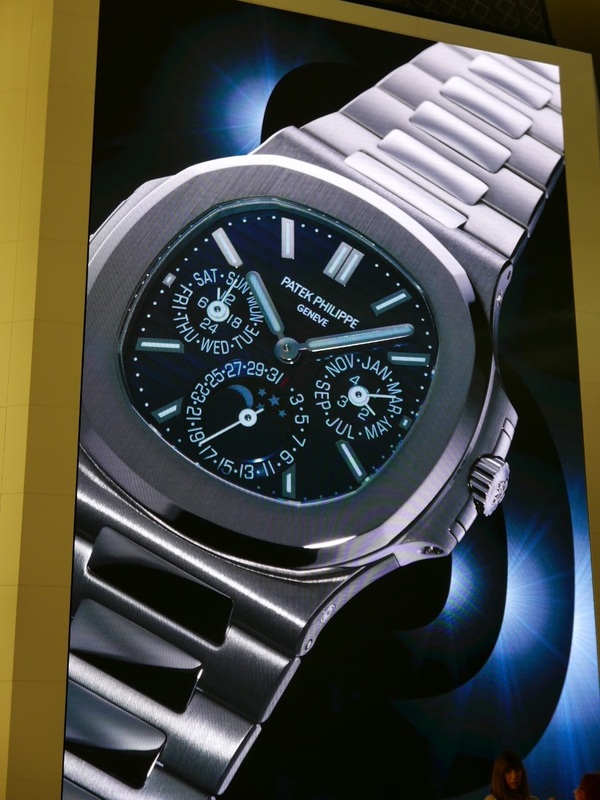 thanks from someone who couldn’t make it.